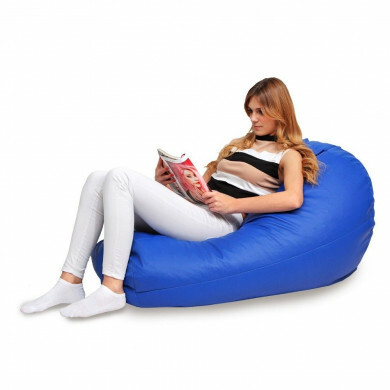 Beanbag XL is everything you need to relax like never before. 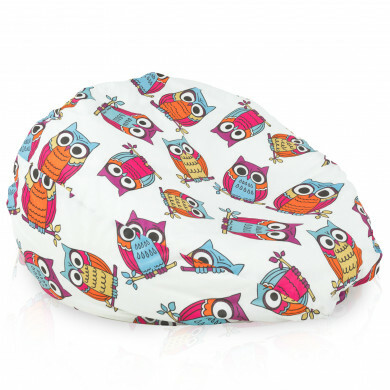 Thanks to the perfectly matched size of the beanbag it will fit even in small apartments. 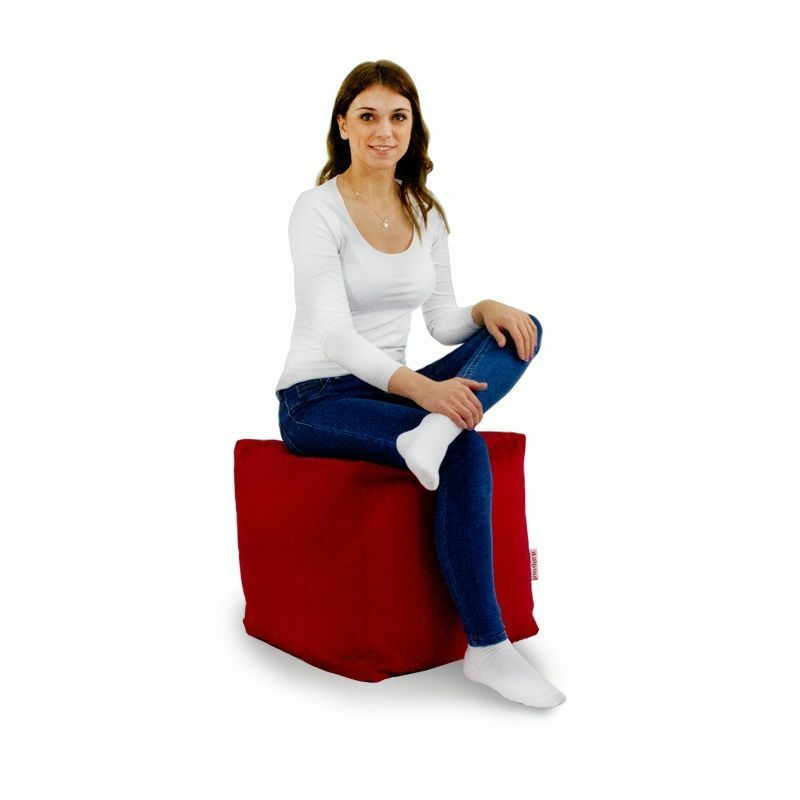 Polystyrene beads makes the beanbag extremely comfortable, what is more, it adapts perfectly to your body shape exactly as you want it. 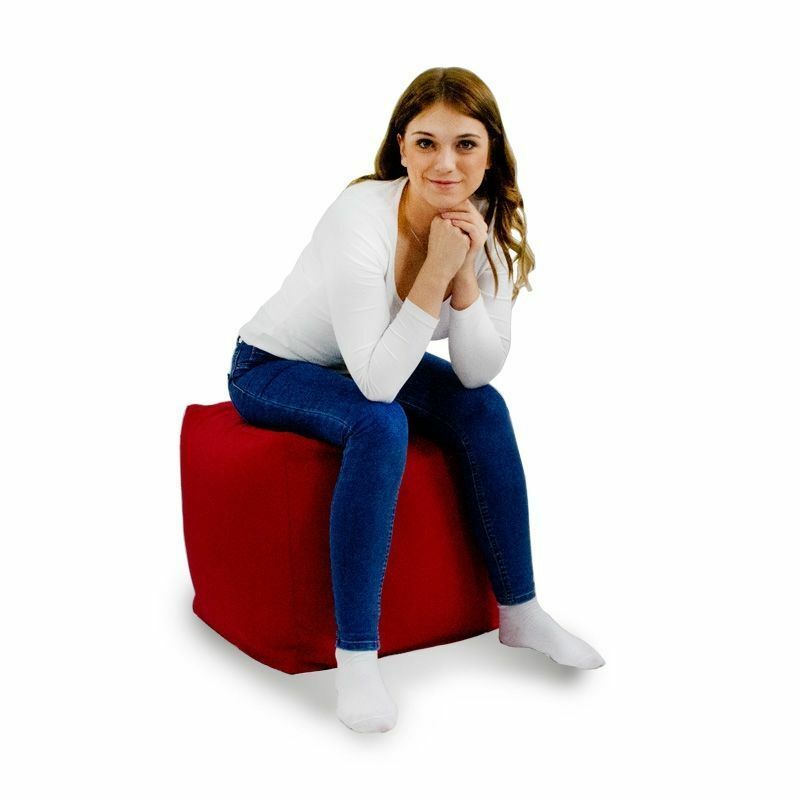 Beanbag XL is perfect also for terraces, balconies, gardens, swimming pools, restaurants, bars, waiting rooms or nightclubs. Beanbag is made of nylon: a pleasant to the touch fabric which at the same time is cracks/tears and Sun's rays resistant. 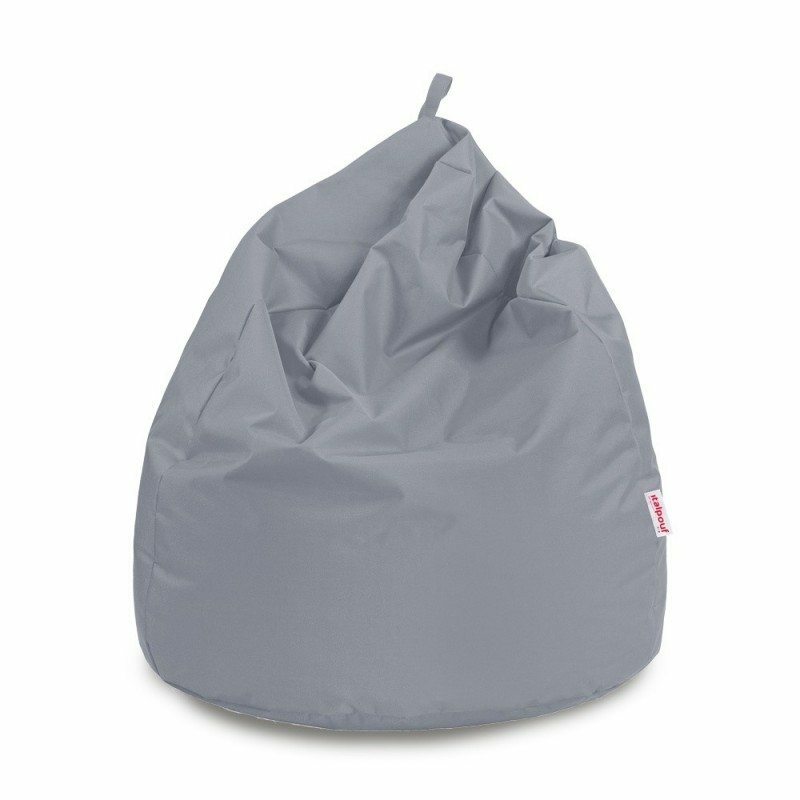 In addition, the beanbag is waterproof. 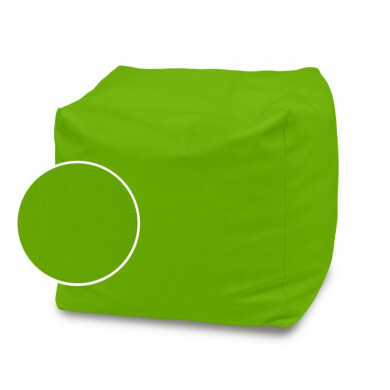 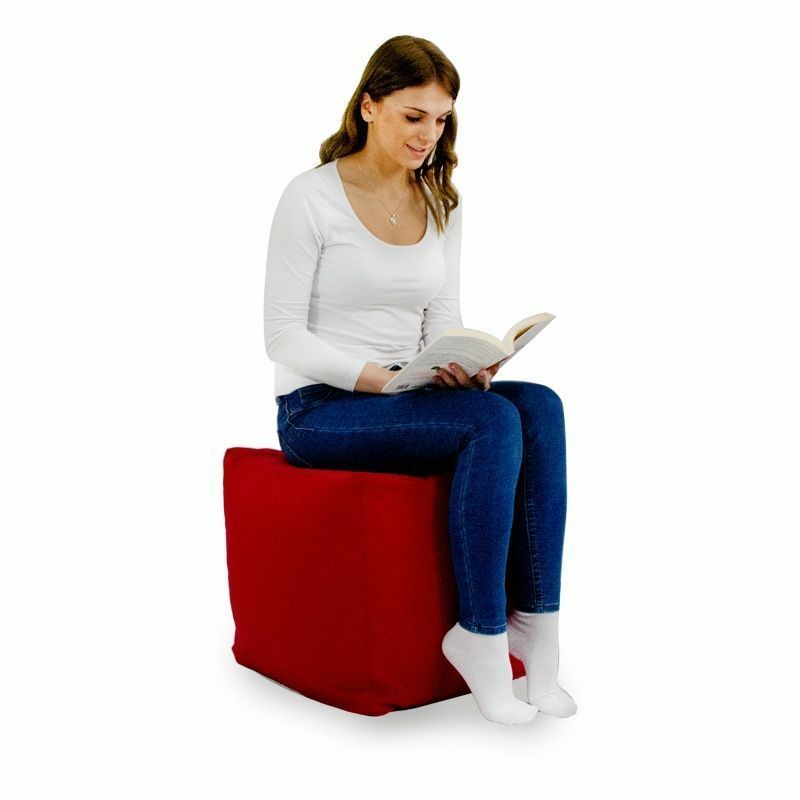 Beanbag XL features reinforced seams which ensures safe and comfortable use.